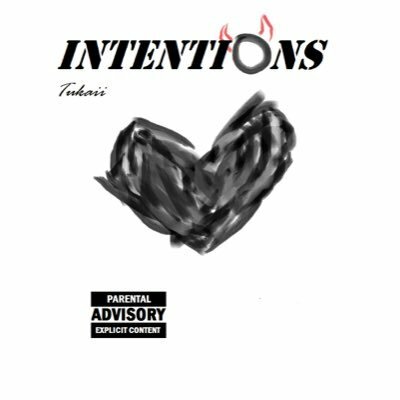 We're loving this fresh track Intentions from upcoming artist, Tukaii! Hailing from Birmingham, Tukaii is a spoken word poet who has recently branched out into rap and hip-hop music. With an abundance of synths and beats, Intentions sees Tukaii switch between mellow singing voice and a falsetto, demonstrating his wide vocal range. Produced by Jonathan Herbert, it is his first single released under the wing of our partner, Touch Agency UK. Take a listen to Intentions below!